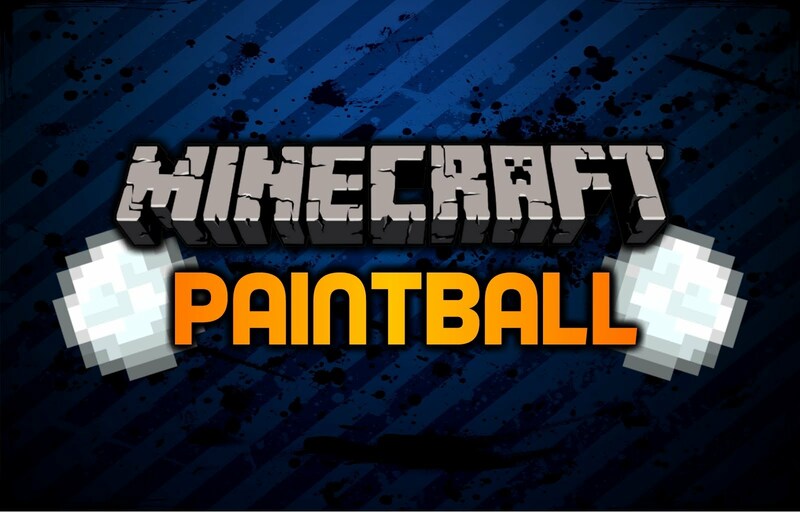 Lets Build » Paintball Map Competition! January 31, 2014 | Posted in Images | Comments Off on Paintball Map Competition! Welcome to our first official Paintball Map Competition. 1. You can work in teams. 2. You can enter more then one map. 3. Your map must fit within 256×256, bedrock to sky. 4. Where people spawn cannot be seen from outside the spawn. 5. You must not be able to get back into the spawn once you leave. 6. Should have 2 – 3 spawn exits. 7. You cannot copy others builds. 8. It’s due by Febuary 28th, Judging will start the next day. For it to win, it has to look good inside and out. There will be no first, second or third places. The winner(s) get their maps added into our official map cycle.